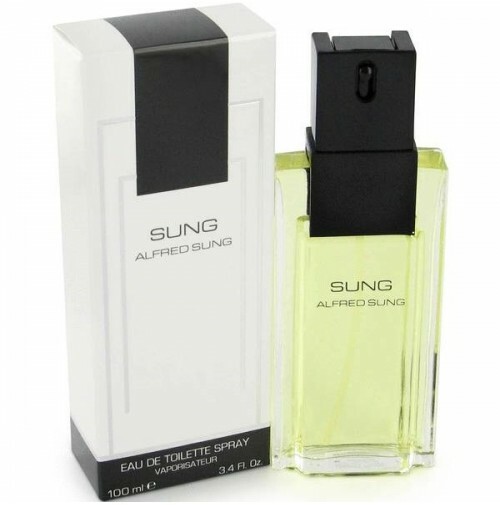 Alfred Sung Perfume by Alfred Sung, A 1986 release by fragrance house Alfred Sung, the namesake Alfred Sung perfume still has a lot to offer themodern woman. The classical fragrance opens with top notes of tangy lemon, bergamot, mandarin orange, juicy orange, hyacinth, galbanum and ylang-ylang. 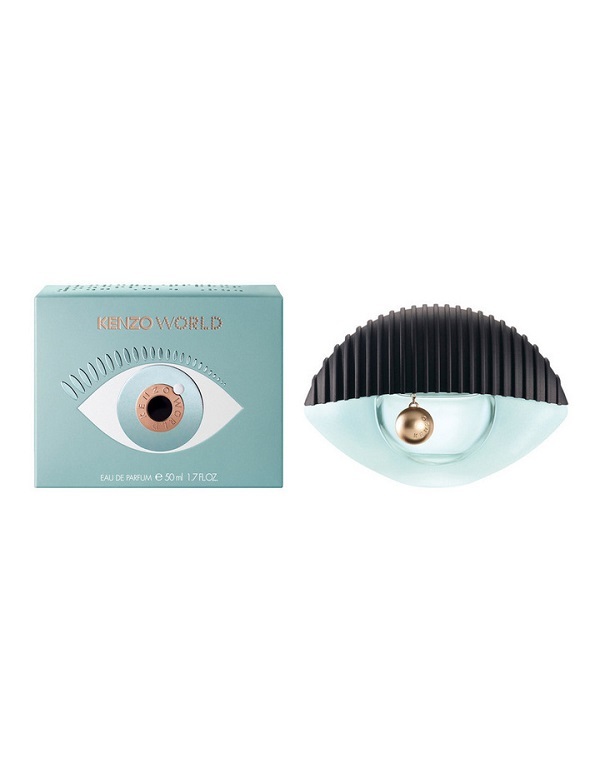 This wide variety of notes leads into core notes of carnation, sweet iris, lily-of-the-valley, rose, orchid, osmanthus and heady jasmine, promoting a sweet, traditional floral effect. 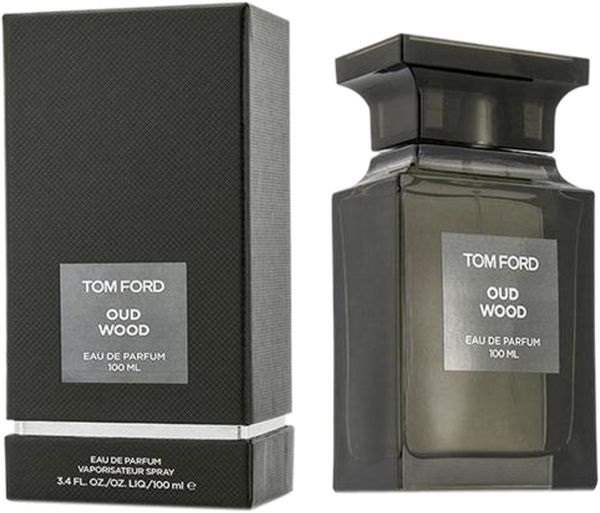 Base notes of vetiver, orange blossom, vanilla, amber, sandalwood, oakmoss and musk keep things sweet and smooth while adding an aromatic, woody touch that really completes the blend.